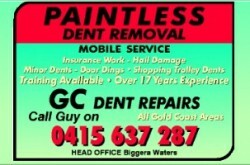 Affordable Touchups are Gold Coast Panel Beaters that specialise in minor crash damage and paint and panel repairs. 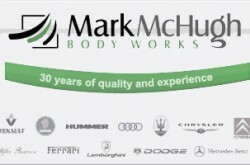 With a highly experienced team who use the latest and greatest technology you can be sure that you’ll get professional, high quality service. 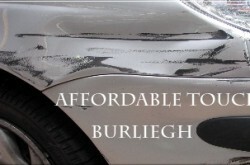 Finding a panel beater on the Gold Coast who is going to do the job quickly and professionally can be tough but with Affordable Touch Ups you don’t have to worry. They also do all insurance repairs and are approved by the major insurance companies so you can be sure they’ll get the job done right. 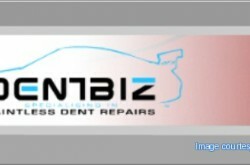 Give Troy and his team a call today and bring in your car for a quote.